Airbrush foundation and false lashes included at no additional cost. Price for bookings of 5 or more is $90pp. Price for bookings of 4 or less is $95pp. Bride also receives a free lipstick. Travel and parking fee (if required) applies. Please contact me for a quote. For makeup start times of 5am or earlier, a $100 early start fee applies. Makeup on the day takes approximately 45 mins pp + 30 min buffer if I do it solely on my own. If you would like to reduce the time taken, I can bring my assistant makeup artist for an additional flat fee of $120. This will reduce the time to 30 mins per person (no buffer required). Bridal trials are $95 and are held at my home studio in Glenhaven. A $100 non-refundable deposit is required to secure your wedding makeup booking. This amount comes off the total amount of your wedding makeup. Airbrush foundation and false lashes included at no additional cost. Price for individual bookings is bookings is $95. Price for bookings of 5 or more is $90pp. Appointments are held at my home studio in Glenhaven. Mobile service available, travel and parking fee (if required) applies. 1.5hr step-by-step interactive personal makeup lesson. Choose what you want to learn! Makeup & tools provided. Plus, receive a free lipstick and eyeshadow to add to your makeup collection. Makeup lessons are held at my home studio. Mobile service available, travel and parking fee (if required) applies. Min 4 - max 8 ladies. 3hr step-by-step interactive group lesson. Choose what you want to learn! Makeup & tools provided. Plus, each participant receives a free lipstick and eyeshadow. Makeup lessons can be held at my home studio or mobile service is also available, travel and parking fee (if required) applies. 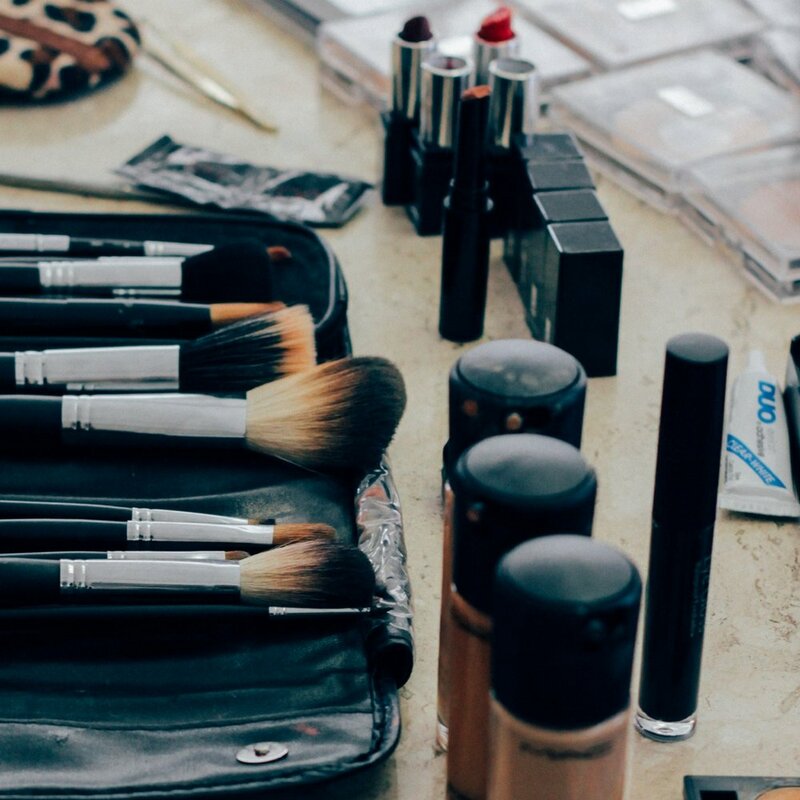 Hire a makeup artist to perform mini makeovers for your guests for a unique experience your guests will remembers. Mini makeovers focus on eyes, lips and cheeks only. Travel and parking fee (if required) applies.